There is a good news for PS gamers, Helldivers launch date has now been set for March 3, 2015, Bringing with it a hard-core co-operative twin stick shooter from the creators of Magika, Arrowhead Game Studios. The games developers have created a procedurally generated universe where the community must fight three different enemy species to ensure the survival of fictional Super Earth. Within Helldivers gameplay takes place on one of several procedurally-generated open world missions where players must accomplish a series of objectives. 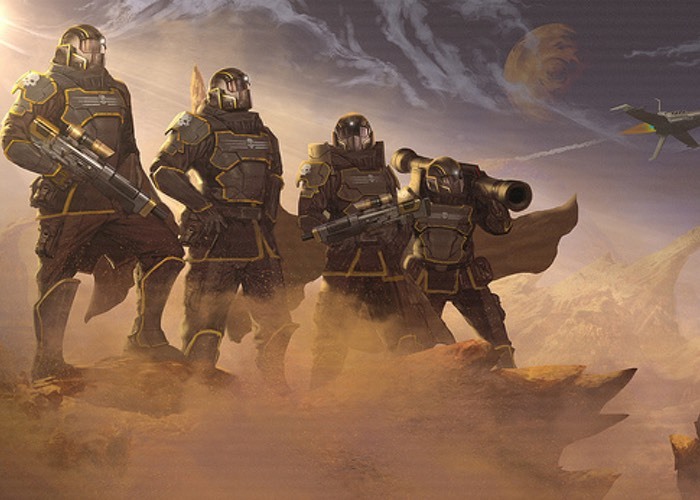 Helldivers will be available to play on the next-generation PlayStation 4, although PlayStation 3 and PS Vita.